1 Block to Ocean, 2 Min. Walk to Beach, New 2-story House, 4BR/4.5BA, Sleeps 16 max., Pool. Sat. to Sat. 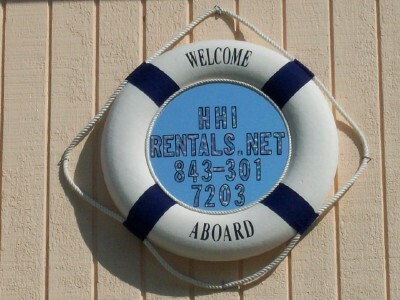 Weekly rentals only for all Weeks - 1-4 below! UP to $400 OFF OUR ONLINE WEEKLY SUMMER (June-Aug.) RATES! Up to $400 off weekly summer (June-Aug.) rates! Please call owner for All reservations at: 843-301-7203 We accept PayPal, check, money order, credit card or USD cash.